I rode my bike 3/5 days this week. My roundtrip ride is only 7 miles but I did a little extra on Wednesday to bring my weekly total to 30 miles. 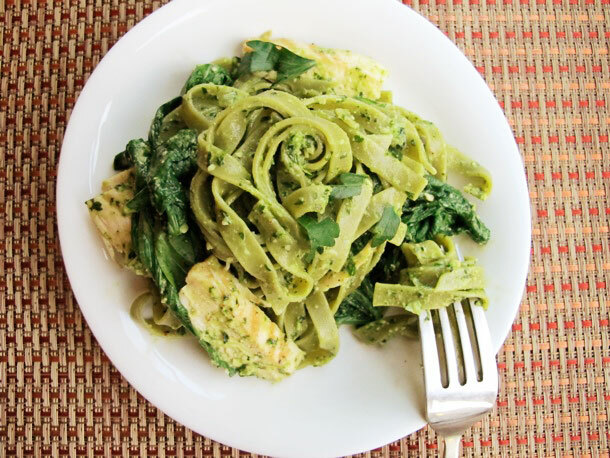 Very yummy spinach pasta thanks to my brother! I won $25 to Mary Kay cosmetics as well as a free makeover and facial on Wednesday night. Polly was also going to get to go but had to cancel last minute so it was a self-retreat that I needed. I ended up getting the foundation primer and the finishing translucent powder to keep. 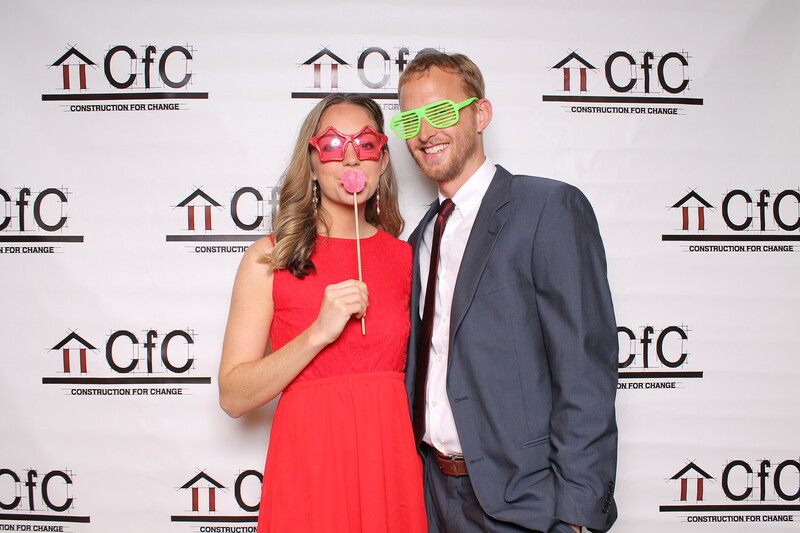 It was my 3rd year in a row at the Construction For Change fundraiser gala. Bryan and I got dressed up and shared a table with Marika and Randy and six others and were wined and dined to a menu influenced by Africa: delicious savory beef stew, a couscous and vegetabletagine, saffron rice and perfectly roasted carrots and then a dessert platter assortment. I had my fair share of some delicious Cabernet and then our table bought in on the $50 bottle of champagne. I tried this super healthful salad fromHealeo on Tuesday for lunch and also got a lemon ginger zinger tea (also with honey and cayenne) that warmed me up on the one cool day this week and that was so interesting and delightful. 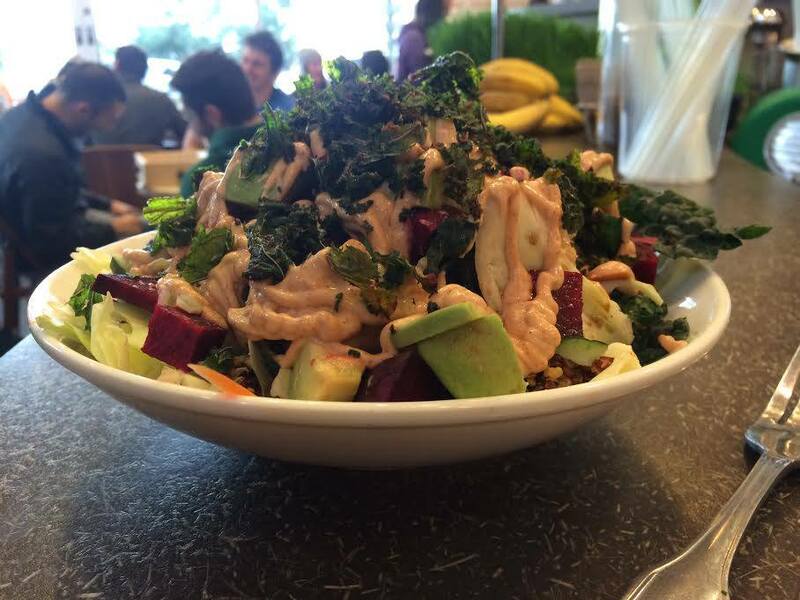 Look at that baby: quinoa, kale, beets, avocado, carrots, delicious dressing. I digged it. 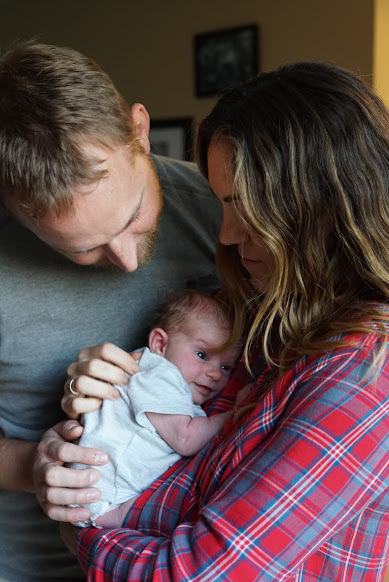 We headed over to Mark and Jeff’s place on Friday to celebrate Jeff’s birthday. Beer, pizza, brownie sundaes, charades and getting to meet some of Jeff’s friends (and his girl) we’ve never met before but enjoyed. 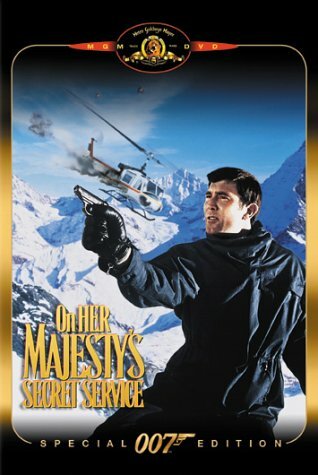 Watched my old favorite James Bond, On Her Majesty’s Secret Service on Tuesday night. Shopping on Saturday for spring work clothes of sorts. Got a great slew of goodies from H&M and walked home with my purchases in 78 degree heat! 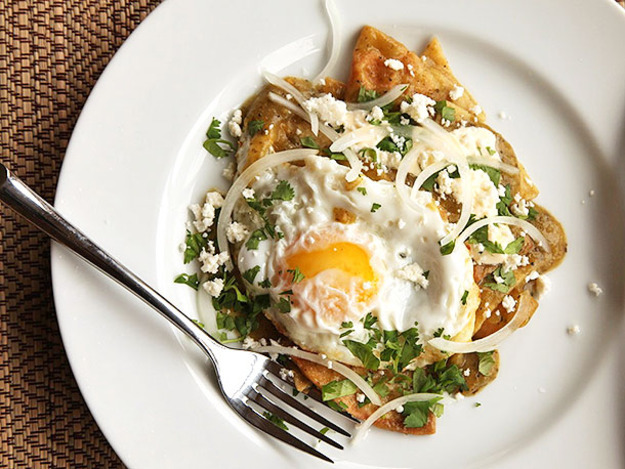 Homemadechilaquiles with pork Saturday brunch and grilled T-bones Saturday dinner both eaten on the deck. Mother’s Day brunch at Harvest Vine in honor of our mothers! Delicious as always! Twohuevos a laflamenca, onegazpacho, onetostada con tomato withserrano, twocaffe vita coffees and one shared vanilla cinnamon bun. 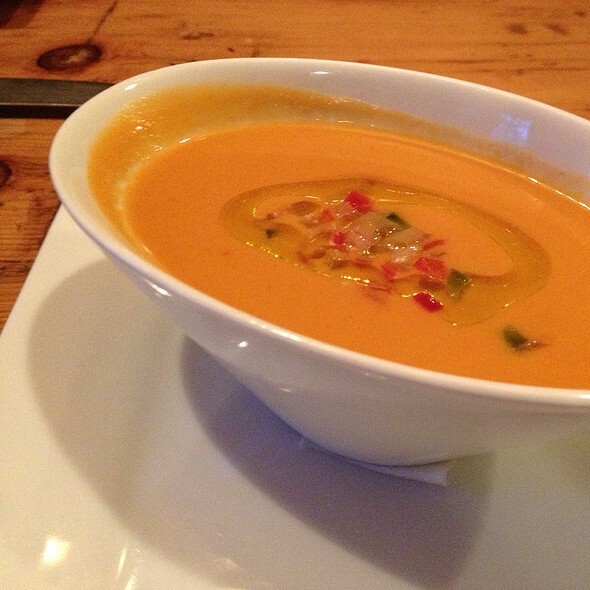 This time we started with the creamy and refreshing gazpacho! Reading on the back deck in our lounge chairs in the sunshine! Getting a new Thai delivery to be lazy on the couch to end the weekend.